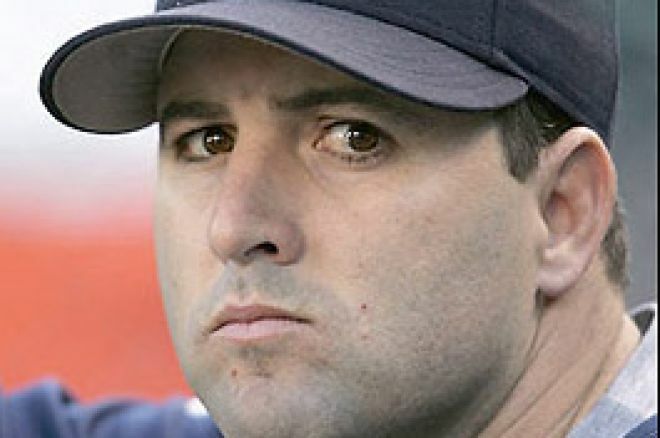 The poker world lost a friend with the death of New York Yankees pitcher Cory Lidle yesterday. Lidle was killed when the small plane he was flying crashed into an apartment building in New York City. Lidle held a celebrity poker tournament for charity once a year in Las Vegas, and talked about his love for poker in an interview I did with him about a year and a half ago. Lidle had said in the past that his dream when he retired from baseball was to be a professional poker player. Lidle played for 7 different teams in his nine years as a professional pitcher, and had a record of 82 wins, and 72 losses. Lidle was one of the more prominent athletes to play poker regularly, and along with NHL star Travis Green, regularly expressed his passion for the game in interviews. Often a fixture at tournaments and cash games in the Los Angeles area, Lidle played four to five days a week locally during his off season. Lidle is survived by his wife Melanie, and son Christopher, 6. We encourage those affected by Lidle's death to contribute to the Make a Wish Foundation, which is one of the charities that Lidle's poker tournament proceeds were contributed to.